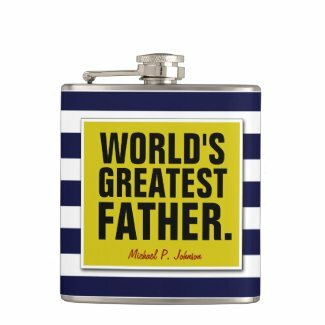 Father's day is a few days away. 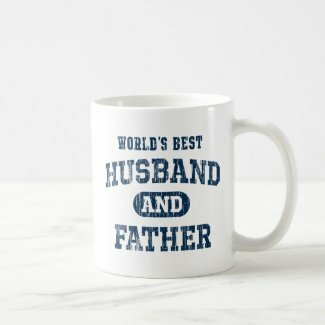 Why not give him a treat or gift that is more personalized, and something that would really be useful for him. 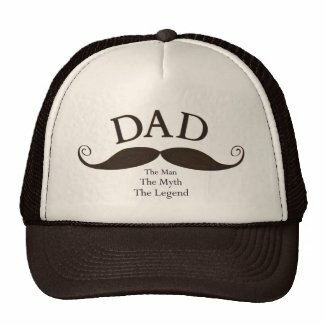 Here is a small collection of great personalized Father's Day gifts for your dads.